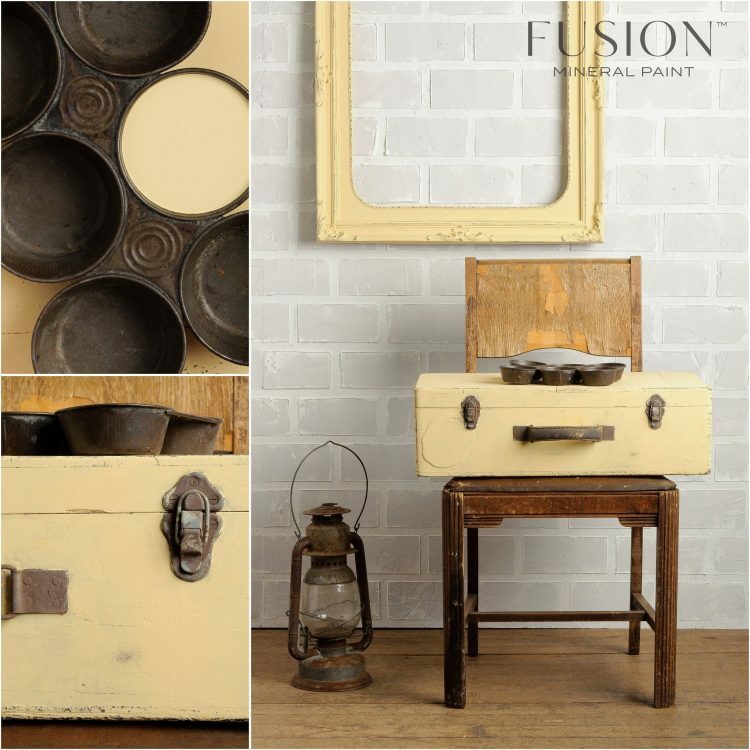 View cart “Metallic Fusion Mineral Paint – Brushed Steel” has been added to your cart. 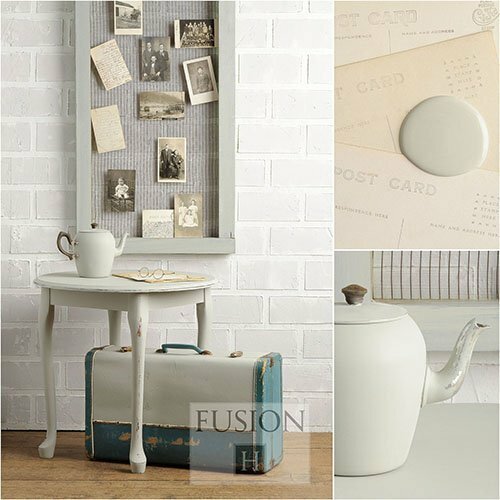 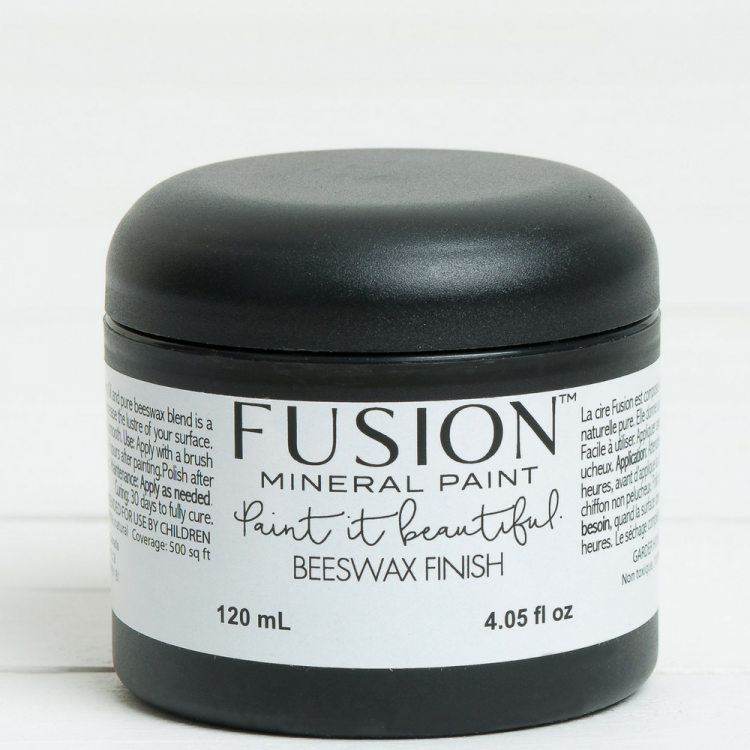 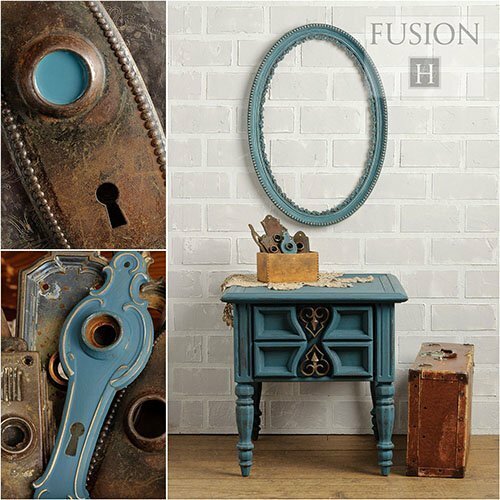 Fusion Mineral Paint- Beeswax contains only pure natural beeswax and hemp oil. 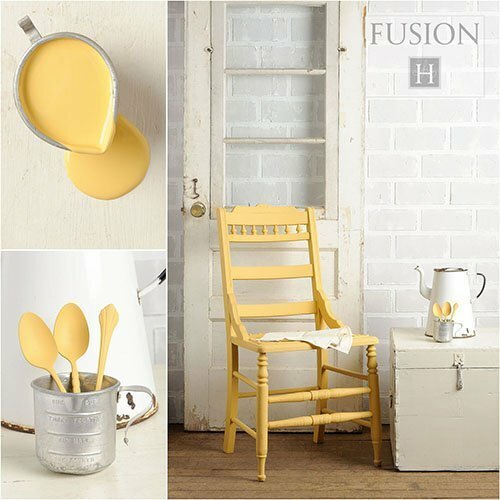 It is a food safe, all natural product, providing a soft smooth satin finish. 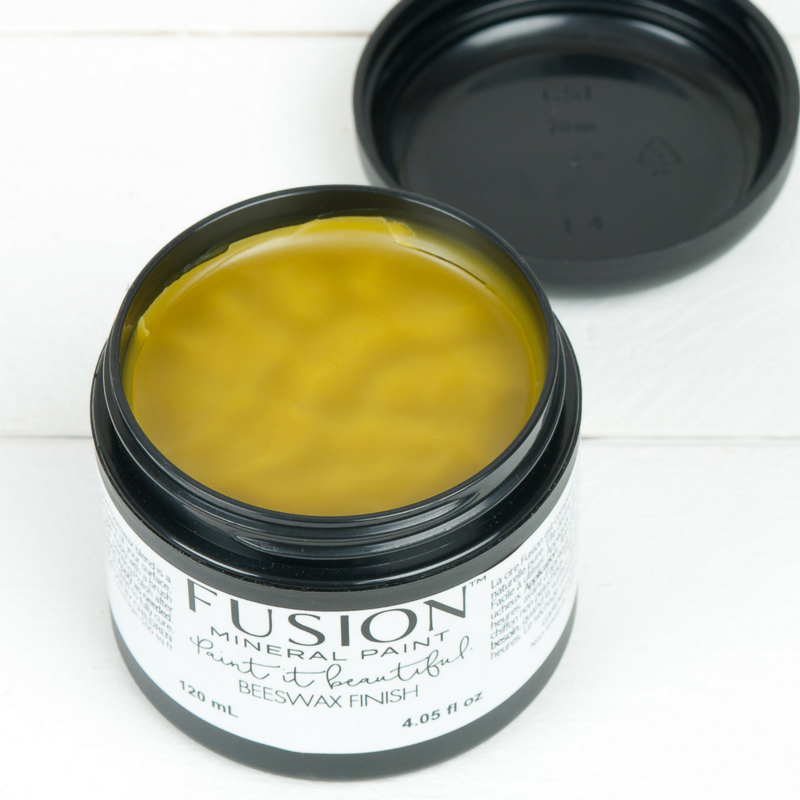 It will maintain that gorgeous satin lustre for a very long time.